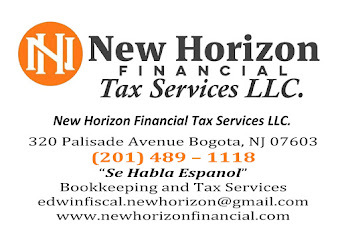 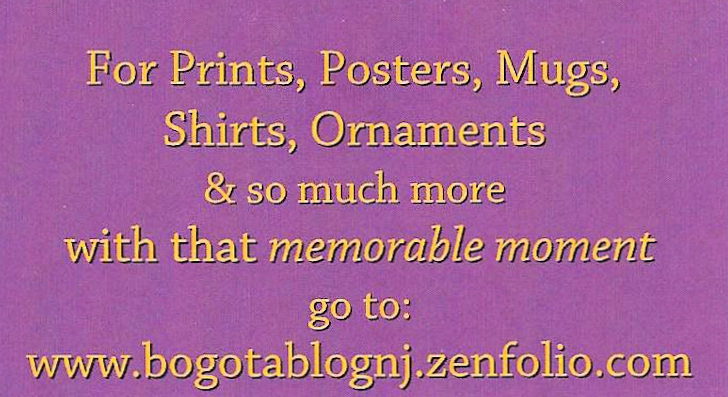 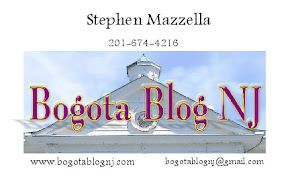 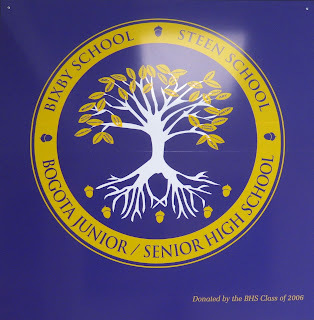 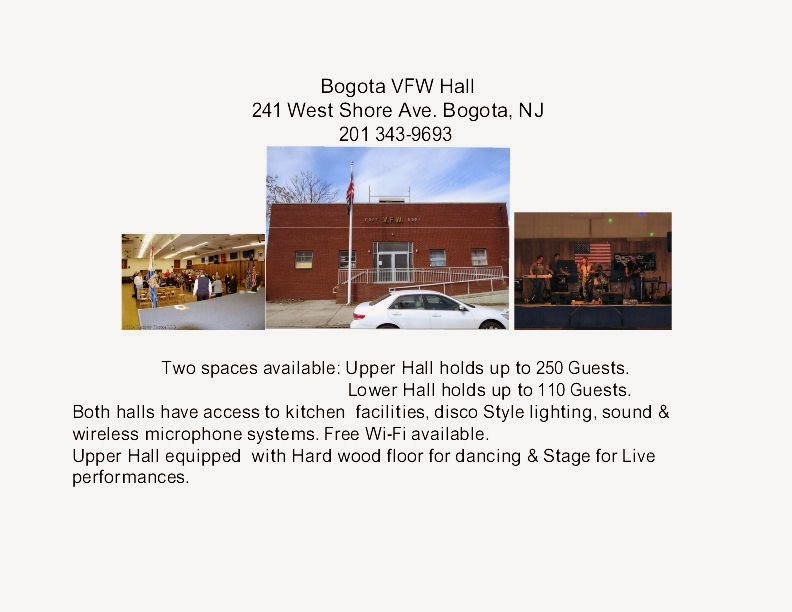 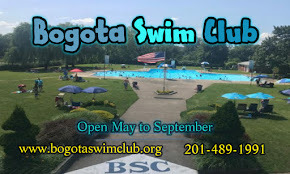 Bogota Blog NJ has learned that the next Strategic Planning Meeting for the Bogota Public School system has been changed. It was originally to take place on Tuesday 10-Nov. the date has been tentatively to Tuesday 8- December. 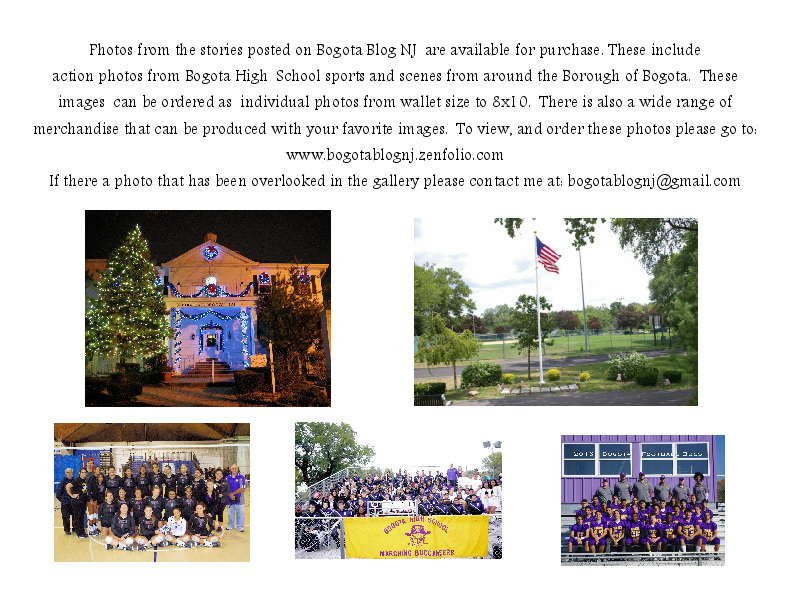 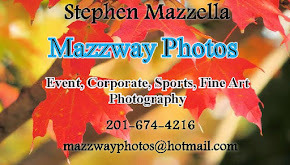 More information will be posted when it becomes available.